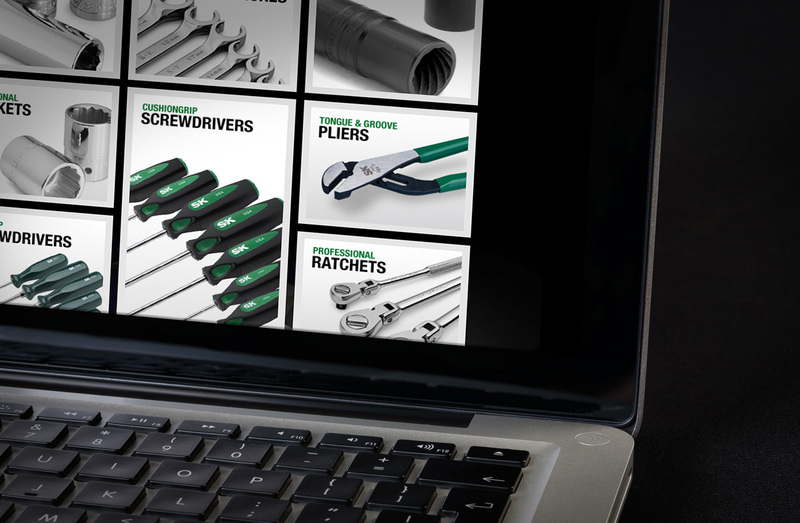 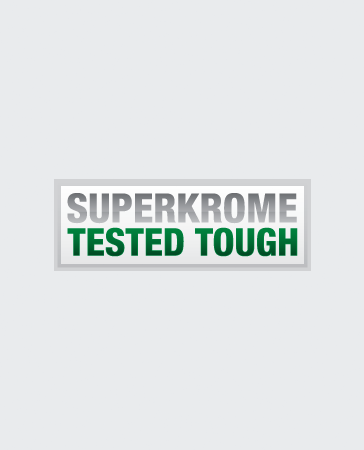 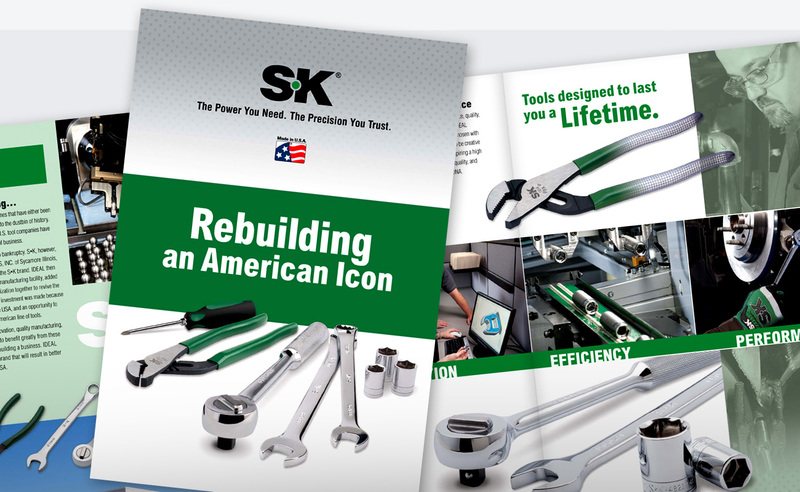 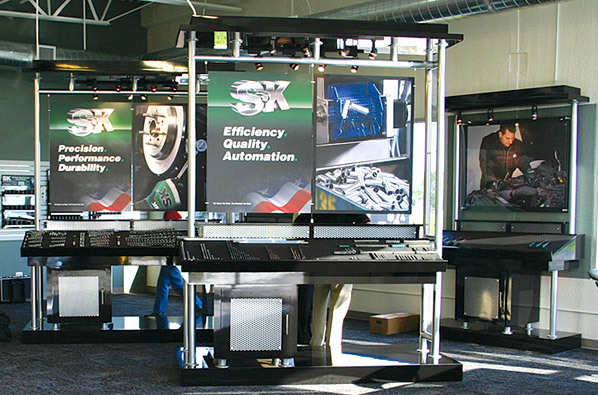 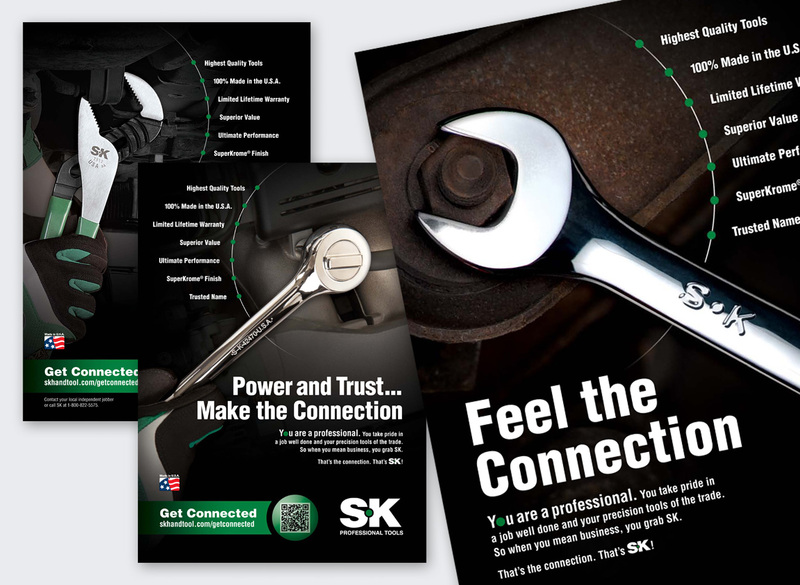 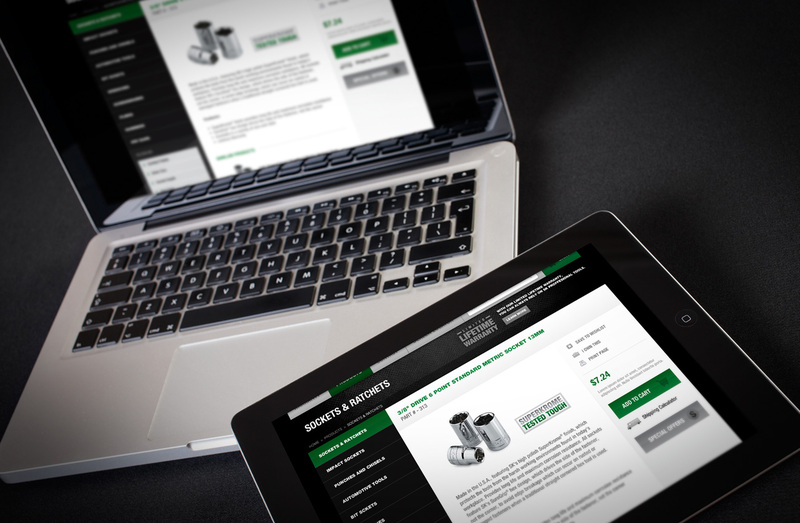 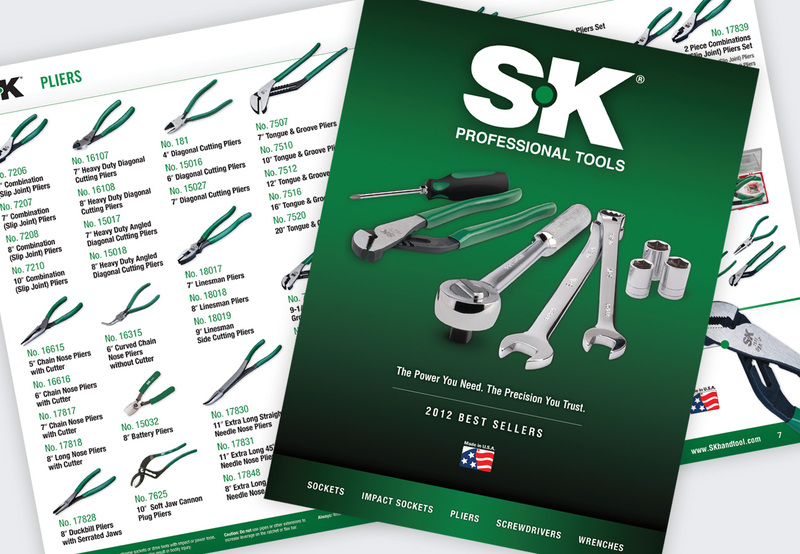 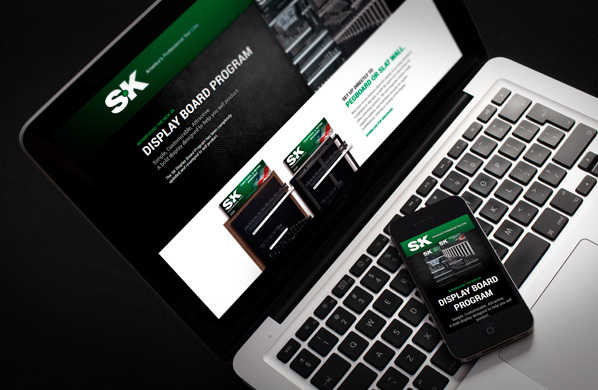 SK Professional Tools is risen from the dead and growing stronger every day. 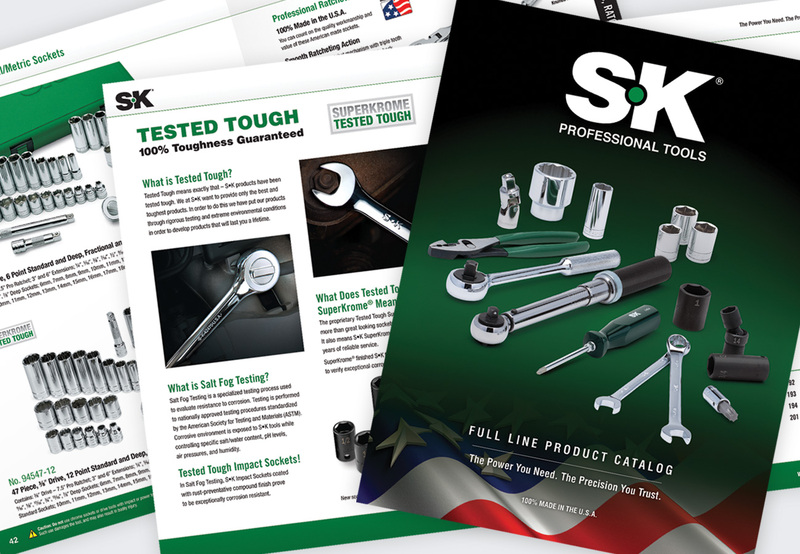 With 100% of their manufacturing moved to the states, SK’s Made in the USA motto is at the heart of their branding, and a competitive edge over the bigger boys in the industry. 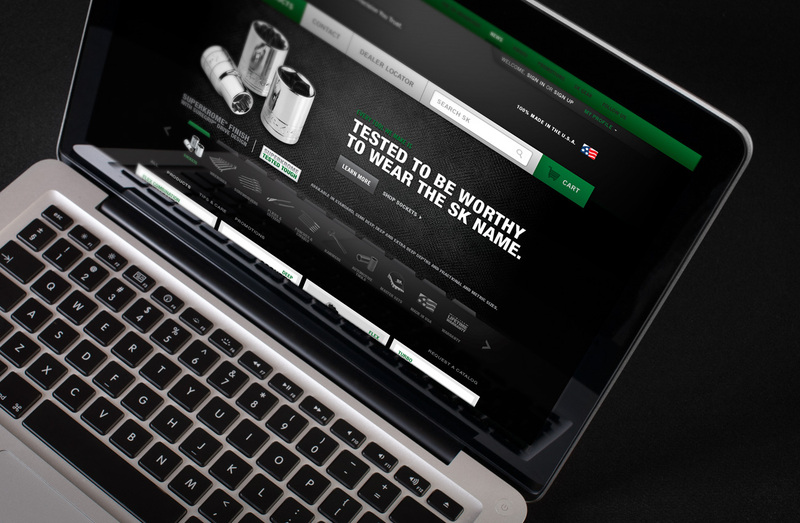 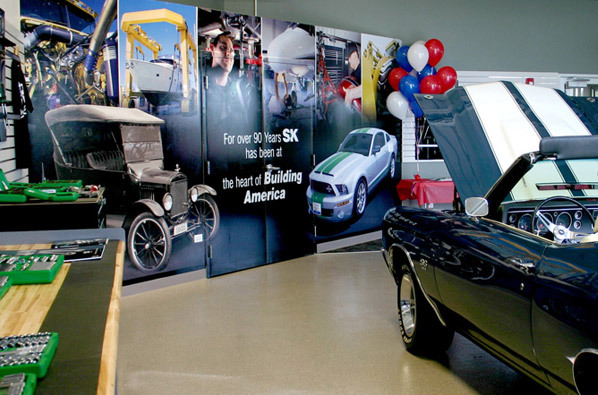 Eye-popping ads, a spectacular showroom and a hot website show off their “comeback kid” status. 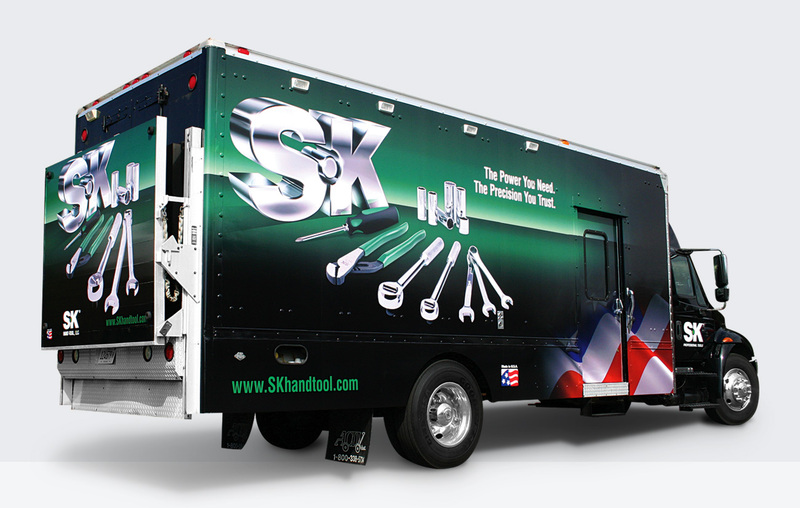 And we’ve got their trucks looking sweet, too.